Aluminum has been a favorite construction material. It has a lightweight and rugged composition that makes it an ideal choice for many furnishings and interior designs. But of course, this impressive piece can still evolve. By learning how to paint aluminum, you can turn this material into something sleek and modern. Fortunately, this process is not as complicated as other DIY tasks. It doesn't involve too many muscles because you won't be using any﻿ ﻿power﻿ tools. Moreover, it is safe to do. You won't be working with a power tool or sharp objects. Therefore, your health and safety are not on the line here. Painting aluminum is pretty straightforward, regardless if it is a patio chair or a cabinet filing. In this article, we will be featuring the necessary procedure for this home project. Since it doesn't require any carpentry and construction skills, it should be doable even if you are alone. 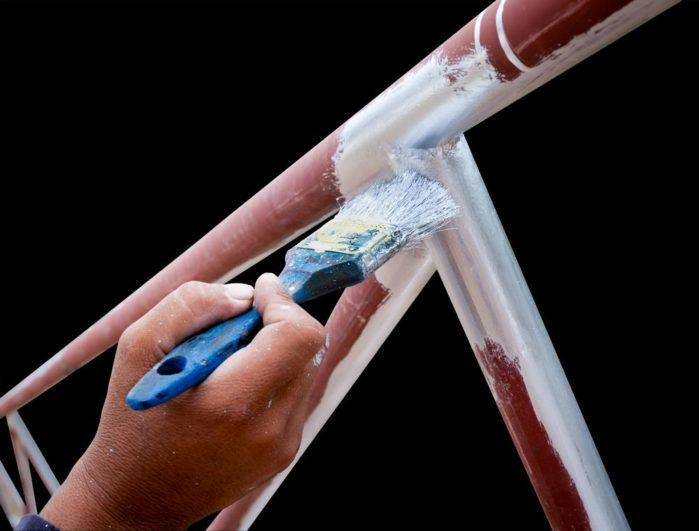 As long as you have the right tools and materials with you, painting any aluminum components are very achievable! Let's get started! You can benefit from painting the aluminum parts of your home. First, it eliminates the need for you to hire professional contractors to this easy task for you. Therefore, you can save a lot of money. Second, it improves your versatility when it comes to improving the aesthetics of your home. Just follow the instructions that we are about to give you. In just no time, you will be able to give a new look to any of your aluminum surfaces. The first thing that you need to do is to find a spacious and ventilated area to work on. If it inside your room or garage, make sure that you lay some drop cloths on the floor and walls. In this way, you can protect them from the splatters of paint. After this, you need to prepare your aluminum furnishing. Specifically, you have to clean it before you start the painting. You don't want those accumulated grime and dirt to interfere on your painting. Use a degreasing cleaner and pour it into a bucket of water. Next, damp a rag on it and wipe it to the surface of the aluminum. If the aluminum has certain rusted parts, you need to scrub it entirely. A wire brush can do this trick. 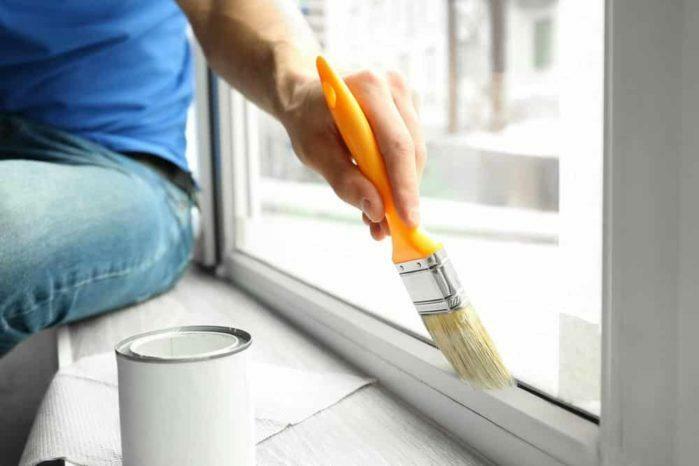 Before painting, you have to make sure that your material is clean and free from blemishes. The same as standard painting, there is a need for you to sand the surface of the aluminum. In this way, the paint will stick thoroughly to the material. When doing this, you need to wear your protective gears to ensure that any specks of dust and foreign particles won't invade your body. Rough every sides and corner of the aluminum object with the use of sandpaper. If you are working with massive objects, you will need the help of a power sander. The latter can make things convenient for you. But regardless of the method, make sure that the sandpaper you choose has an 80 to 100 grit. 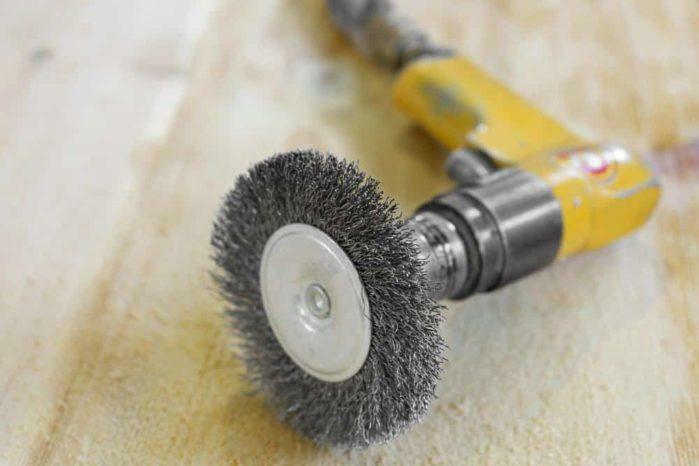 You need to do this first before sanding the surface again with a 400 grit paper. After sanding, rewash the aluminum with a degreasing cleaner and water. Let the object thoroughly dry. Painting aluminum requires you to use a self-etching primer. This is a special formula that contains unique elements that enhance the bond between the aluminum and paint. But aside from this technicality, applying the pri﻿me﻿﻿﻿r is very easy. You can purchase a spray-type primer to make things easier for your part. After applying the primer, wait for it to dry. The primer should have a label that tells its recommended drying time. When the primer is dry already, sand it with 400-grit paper. You should remove the dust through the use of a damp rag. There are two types of paints that you can opt for your aluminum furnishing: later and acrylic. 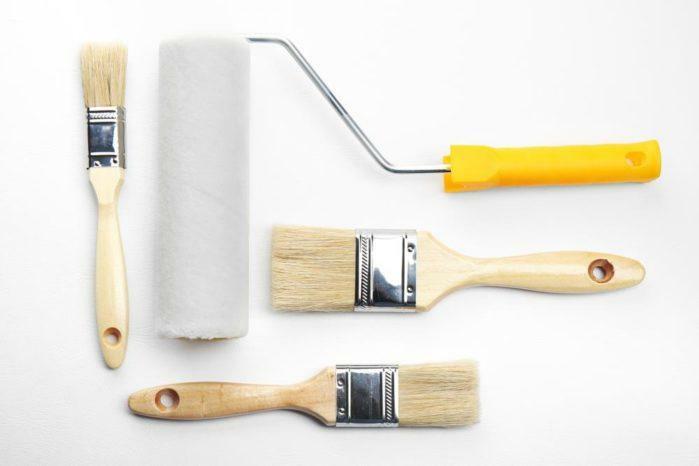 When choosing any of these paints, make sure that they are in satin or matte. Moreover, you should not buy those that give you glossy finishing. They do not work well with aluminum. Specifically, they can emphasize the flaws and imperfections on the surfaces such as scratches. If you are going to paint an exterior furniture (e.g. a patio), make sure that the paint you choose has an "exterior" quality. When painting, you can either use a brush or spray. It just depends on your preferences. Ideally, you have to follow the instructions on the paint for the recommended number of coats and drying time. After the paint has thoroughly dry, you can apply two layers of enamel sealers. This particular coating will preserve the quality of the aluminum. It can prevent scratching and chipping. Just like the paint, the curing time of the enamel will depend on the product that you bought. Overall, the procedure of painting an aluminum component is pretty easy and straightforward. It should not consume a day unless you were working with lots of stuff. But despite this, we advise that you still have to use the proper materials and tools. In this way, you can guarantee a satisfying result. Moreover, we suggest that you have to acquire all the amenities needed for this project days before you start it. With this, you can do a conducive planning for the makeover. It will save you time and money, too! It simply lessens the hassle and labor of the job. 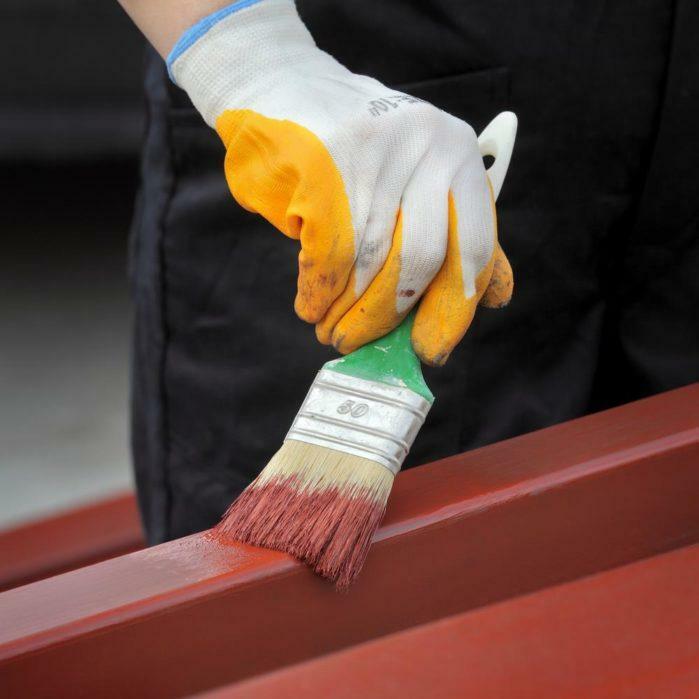 Learning how to paint aluminum is an essential for any homeowners. If you get this right, your future renovations and refurbishments would be convenient and less expensive. Did you learn from this article? If you have any questions and suggestions, just drop them in the comment section below! We will be waiting!